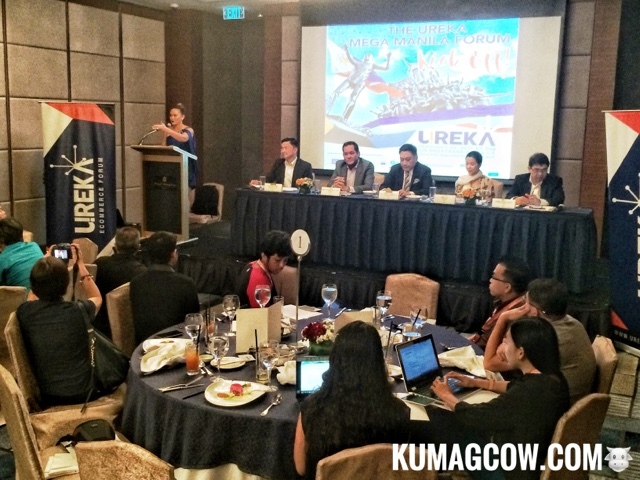 UREKA has landed in Manila, and this is good news for SME's. "This is a wholistic thing that we want to do. The UREKA Mega Manila Forum is going to happen at SM Megamall Megatrade Hall on February 25. We know how there is a growing trend of mobile phones and we already have those ingredients, who needs a platform that would be able to sustain financial inclusion, so we could stay there. We hope to have the SME's benefit from it, to promote your own brand from Baguio, Cebu, Davao and now Manila. This is a mutual effort and team learning so we see the time to do it in Manila because we have partners coming in like Microsoft etc., in order to share our best practices and further enhance the relevance of UREKA and our partners." says Genaro Lopez the Executive Vice President of Union Bank Philippines. UREKA is a market place, Shopinas is included and any SME can get started on urekashops.ph as soon as they get to attend in the forum. PLDT SME Nation aside from being an enabler, they joined this to educate SME's in the rural places to change Filipino lives. They teach people e-commerce to bring them online so the Philippines won't get left behind. Our neighbors are already heavy and are contributing to their GDP so just imagine the possibilities to our country. We are trying to educate them to promote themselves through social media platforms and how we could get in touch with SME's. We have followed up with our previous attendees and we're asking them to open new channels so while they have physical stores, they could offer it online and support them in their businesses. UREKA has gone to different cities first because they want inclusive growth and happen first outsuide the metro. This program will also entail help from the consortium members and the government agencies who are now providing services to help them grow. They also have students who they call e-cadets so they help teach the system, so they too can learn practical business experience while helping people with theories of commerce and the things they learned in previous forums. 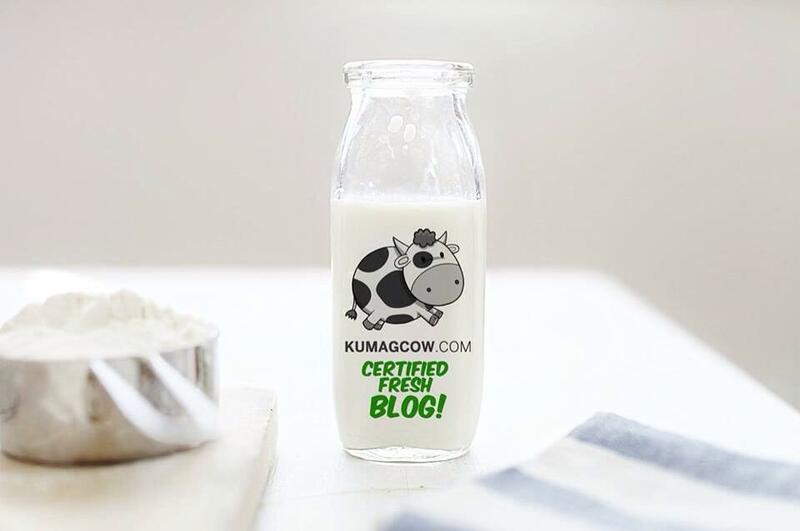 It's important to provide relevant technology so owners won't get frustrated and this consortium would tell you the ins and outs so you could grow your business in a sustainable way. You will get to disturb giants, but you will understand the whole process with mature technologies and take advantage for affordable, available on demand services so you don't have to spend a lot for technology. Hopefully UREKA will get entrepreneurs to try new technologies, an end to end platform that they offer. You will be asked to bring a few things in the forum so you can get started right away. If you want to register, visit urekaforum.ph/registration and follow the steps accordingly.